Stability issues. Finally, a big iPhone! Many people might have thought that, since the iPhone 6 Plus surpasses the 5s by 1.5 inches. In addition, there is a very slim aluminum body, but it cannot meet the high expectations. 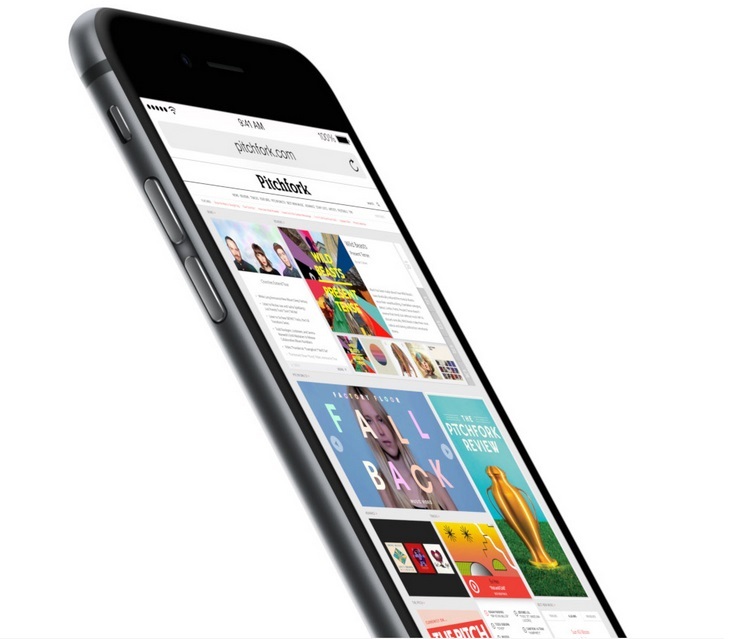 The term Bendgate combines the mocking of the competition and frustration of the owners about the unintentionally flexible iPhone. 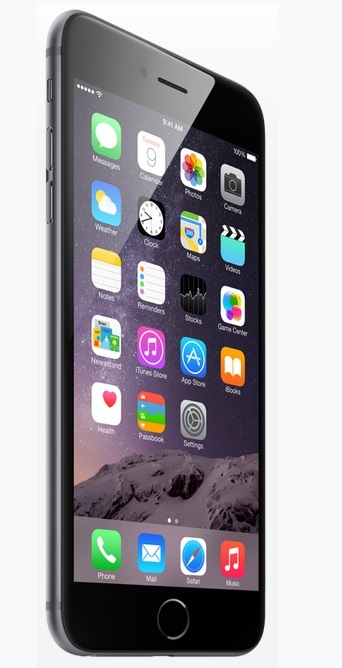 The iPhone 6 Plus is Apple's answer to the larger screen format made popular by their competitors. Apple has opted to give their newest line of mobile device that organically curved, slim lined look with the usual high build quality. 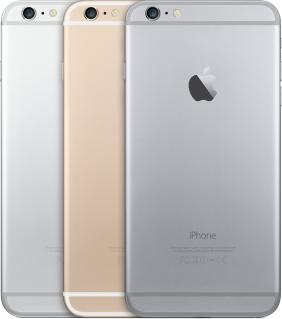 There are 3 colors to choose from; silver, gold and space grey. 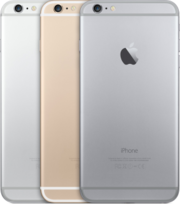 The offered capacities are 16 GB, 64 GB and 128 GB. The 0.28 inch thick iPhone 6 Plus comes with a 5.5 inch LED-backlit widescreen display with IPS technology and it performers splendidly as expected of Retina HD displays. Hardware consists of an A8 dual core chip clocked at 1.4 GHz with 64-bit architecture, a M8 motion co-processor, 1 GB RAM and a PowerVR GX6450 quad core graphics chip. While the hardware might not be as powerful as current specifications allow, everything on the device runs buttery smooth thanks to good hardware/software optimization and the iOS 8. Image capture quality is very good with the 8 MP rear camera with f/2.2 aperture and even the secondary front facing camera is impressive with its 1.2 MP sensor. There is a fingerprint identity sensor built into the home button and the device ships with Apple Pay; a Visa, MasterCard and AMEX certified credit card payment method. The lithium polymer battery rated at 2915 mAh provides for 384 hours standby time. 88.36%: This is a good rating above average. Nevertheless you should not forget, that 10-15% of all notebook-models get a better rating.